The Czech aircraft manufacturer with a background of supplying proven military light jets around the world, AERO Vodochody AEROSPACE (AVA), and a world reference in defense systems technologies, Israel Aerospace Industries (IAI), signed a partnership agreement relating to technical and marketing cooperation for the light combat L-159 aircraft. "The cooperation draws on the tradition and experience of Aero Vodochody in the field of military light jet aircraft, the L-159 proven robust platform which has been successfully operated and tested in NATO joint operations, Red Air exercises and real combat missions, and IAI's innovative and cutting-edge technologies". The partners have agreed to integrate new combat proven state-of-the-art avionics and other solutions, on the L-159 platform, and to jointly market the aircraft. This approach is focused on further strengthening the already proven L-159 and enhance its position in the light attack market. 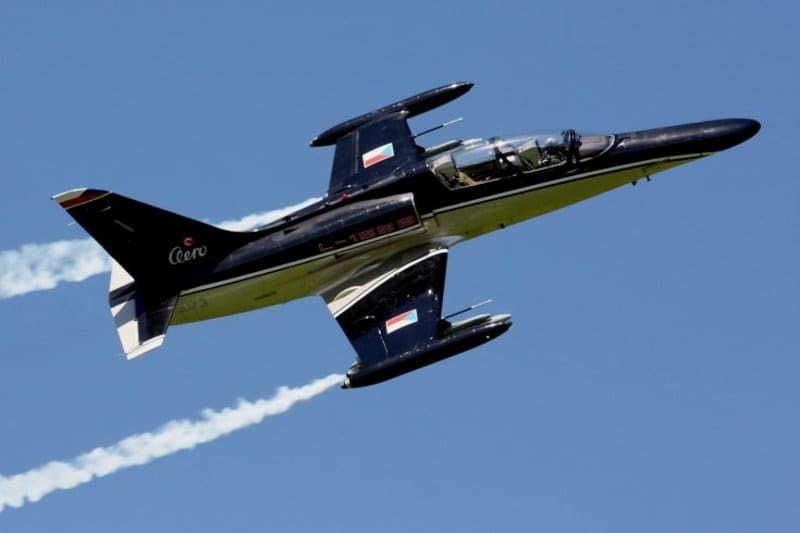 AERO and IAI have agreed also to collaborate on enhancing pilot training by integrating IAI's virtual training solutions as part of the overall L-39NG training system. "The L-39NG is now the only platform on the market capable of meeting most of the pilot training syllabus including advanced portion. This will be of benefit to customers that decide to use only one platform for pilot training and also for customers that retain the two platforms approach, by reducing the number of advanced trainer aircraft resulting in significant cost reduction".